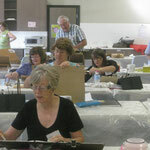 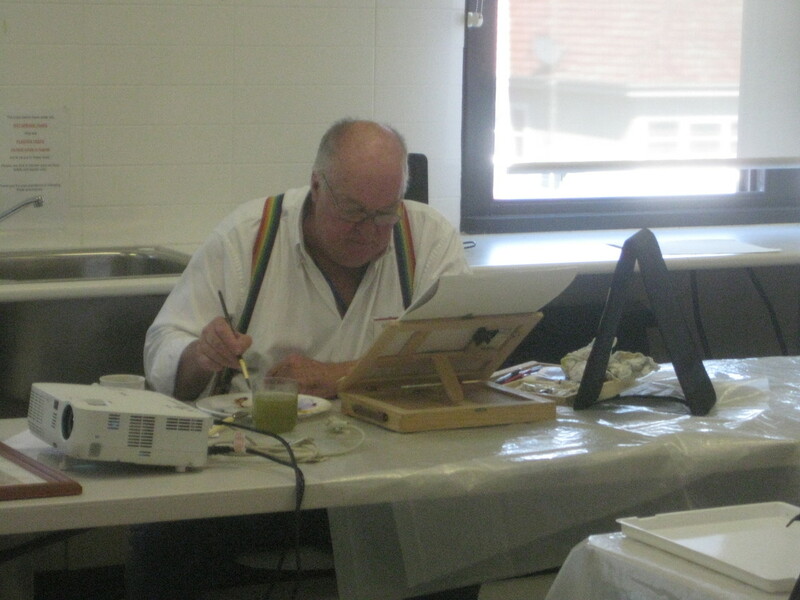 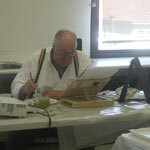 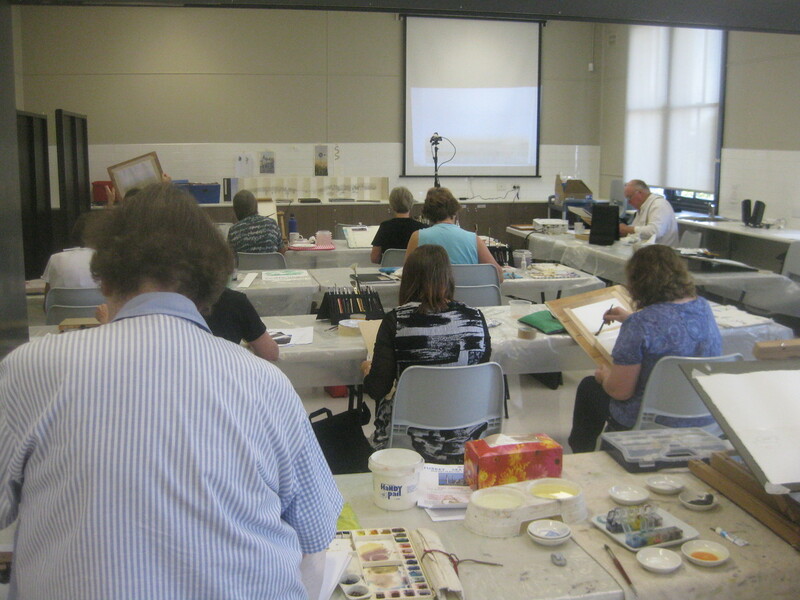 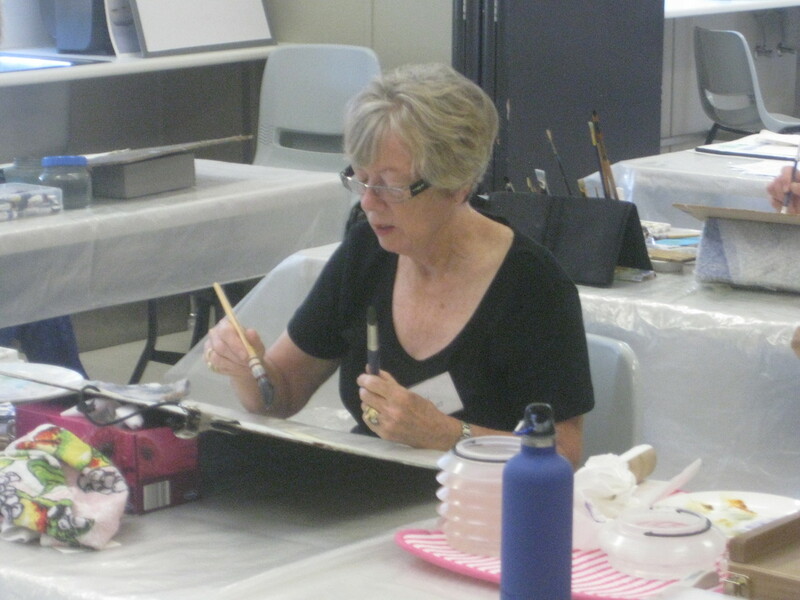 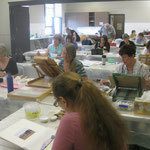 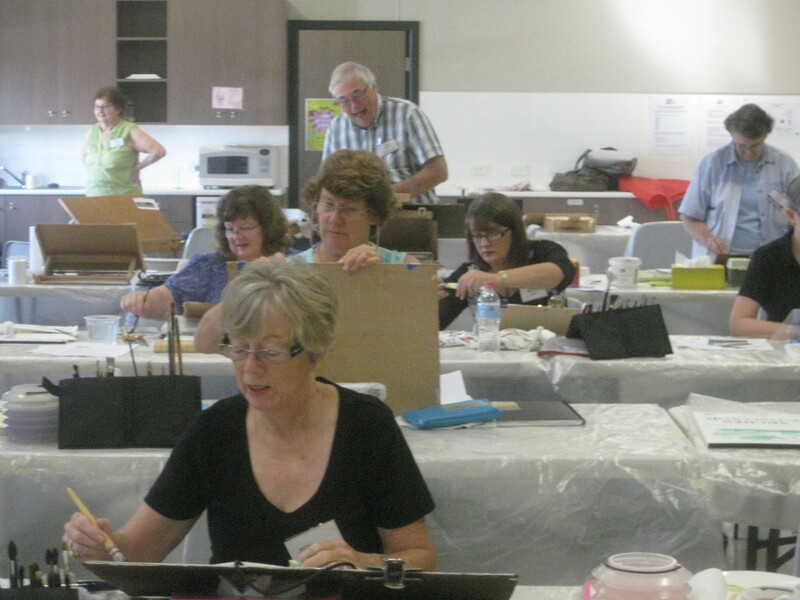 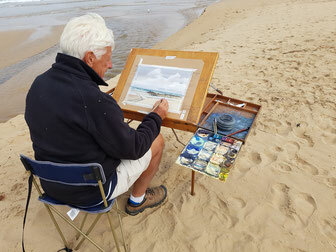 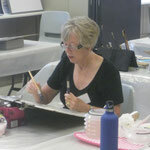 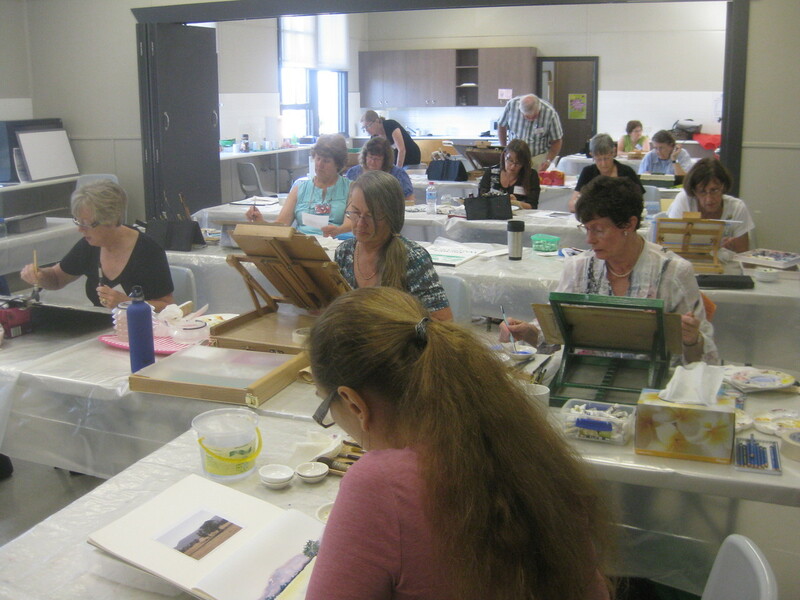 This workshop is a comprehensive exploration of watercolour and will cover such aspects as subject matter, materials, washes, brush techniques, values and composition. 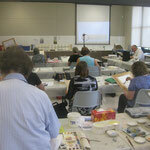 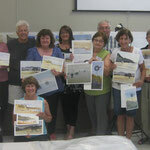 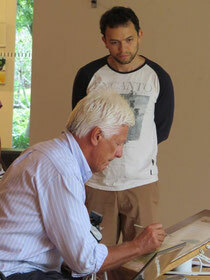 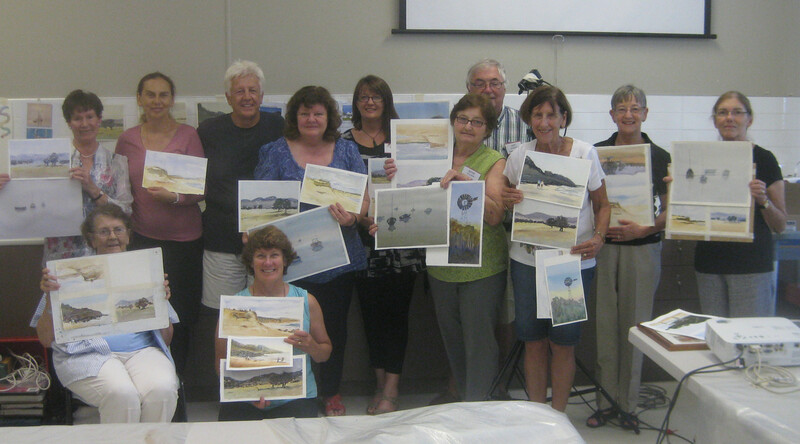 A variety of subject matter will include rural, urban and coastal landscapes. 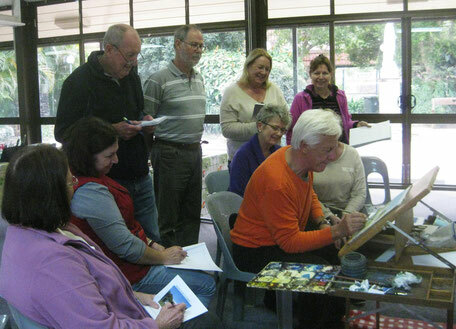 A comprehensive demonstration discussing all aspects of watercolour providing the beginner with a framework to watercolour and the advanced artist the opportunity to review their practice. 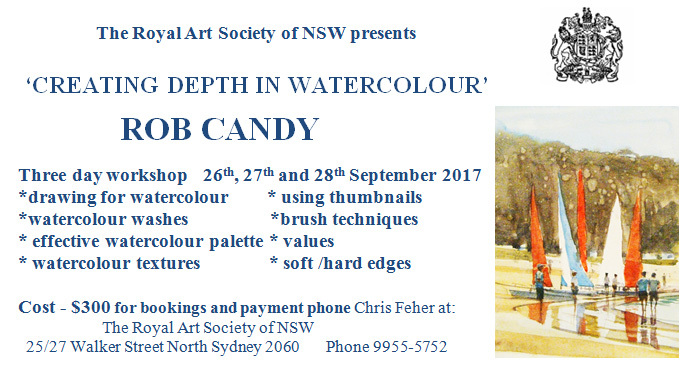 Workshop at Ku ring gai Art Society on Saturday 11th February 2017.